This recording is one of David’s all-time best selling releases. It is a magical distillation of the healing and rejuvenating forces of nature embodied by the seaon of spring. 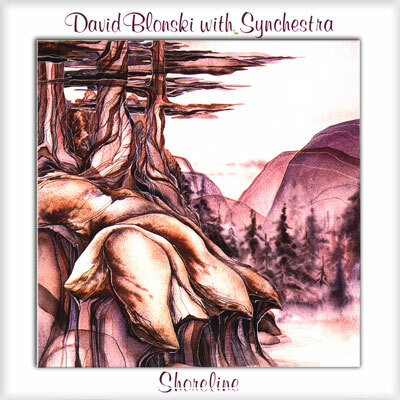 Recorded at a remote lakeshore setting in northern Maine, the recordings of the dawn chorous later inspired improvisational sessions in the studio where David captured the essence of life’s reemergence after its restful winter sleep. Joyful, playful and filled with a sense of vitality this recording also conveys a feeling of wellbeing and peace.